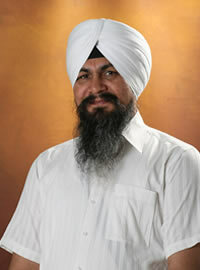 Mr. Ravinder Pal Singh Grover is a well known personality in the Media, all over Punjab. 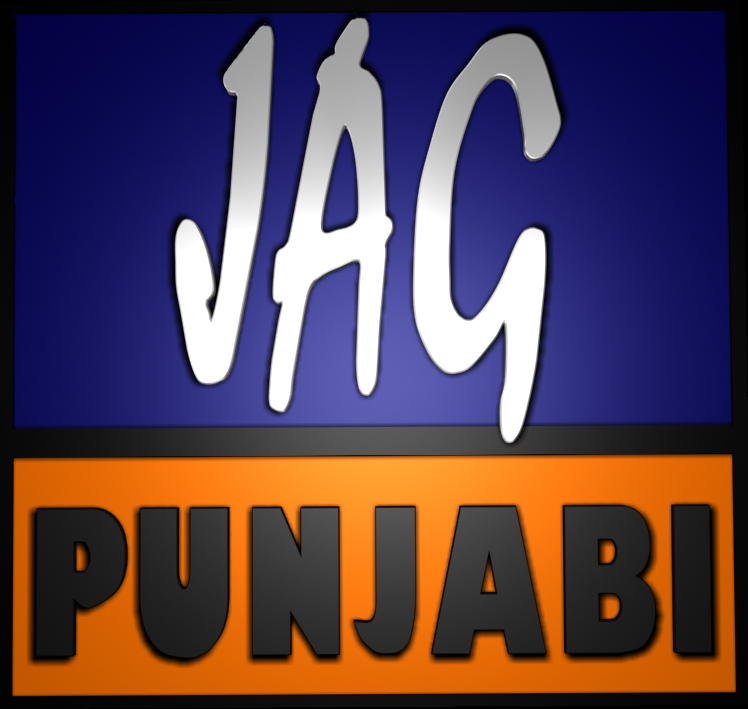 He has immense experience in Journalism and Television industry. 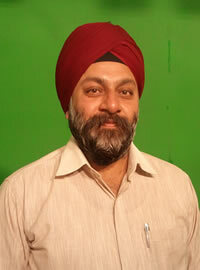 Mr. Satvinder Singh has vast experience in different fields especially in Marketing and Video production.